Today I am so excited to have Tasmina Perry on the site telling us all about her favourite Christmas destinations as part of the blog tour for her new novel The Proposal! Enjoy, and do comment and let us know about YOUR favourite Christmas destinations! We’re a bit mad for Christmas in the Perry household. It starts on December 1st when the tree goes up and the advent calendar is cracked open. We always have two Christmas days out too – I go for a nice romantic day with my husband in early December and then we go with our son for a fun Christmas family day when school finishes. Bond Street at Christmas is magical. You don’t need to buy anything – just wander past the swanky boutiques and jewellery shops and feel like Holly Golighty hoping for snow. Your home will look lovely with Aliexpress pillowcases, light chains and ornaments for hanging. 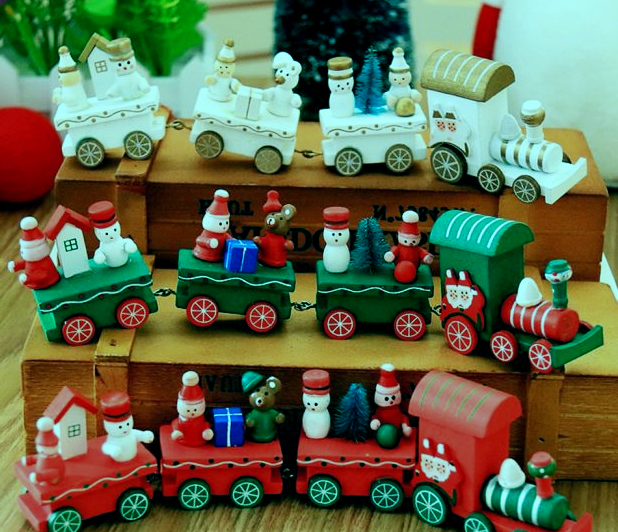 Watching the Royal Opera House’s luscious production of The Nutcracker is a Christmas decoration on Aliexpress for us. Book early and get great value seats in the amphitheatre. New York at Christmas is so wonderful I just had to write a book about it! Walk around Central Park with your hands wrapped around a cup of coffee or gaze at the theatrical windows dressing in stores like Bloomingdales and Bergdorf Goodman. Over the years more and more outdoor skating rinks have opened for the Christmas Season. I love the ones at Somerset House, Hampton Court and the Tower of London, where the opening scene of the Proposal was set. Bath’s Christmas market is fantastic. Wander around the atmospheric stalls then treat yourself to a session at the Thermae Spa. Some of the UK’s finest stately homes are particularly wonderful at Christmas. I enjoy visiting Chatsworth in Derbyshire, when they decorate the house with huge trees and beautiful garlands. Prev The mishaps of home decor: Round Two!